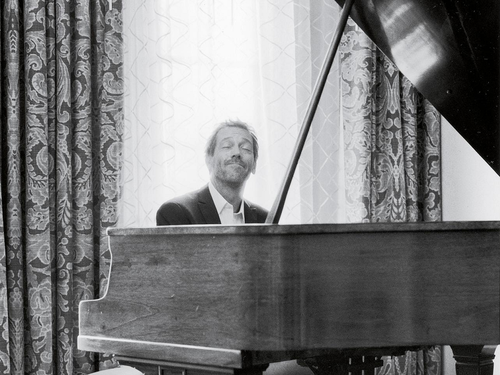 Hugh Laurie. . HD Wallpaper and background images in the Hugh Laurie club tagged: hugh laurie photoshoot. 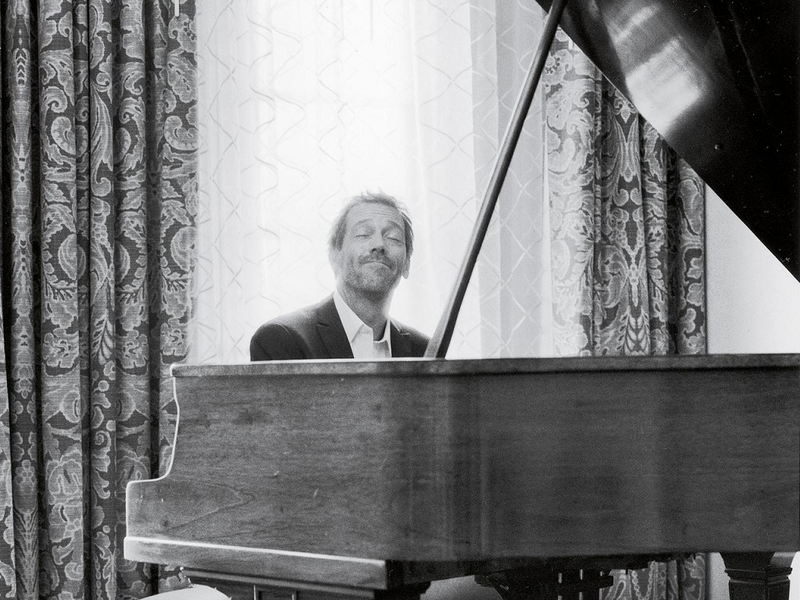 This Hugh Laurie wallpaper contains grand piano, grand, concert grand, concert piano, pianist, accompanist, and accompanyist.